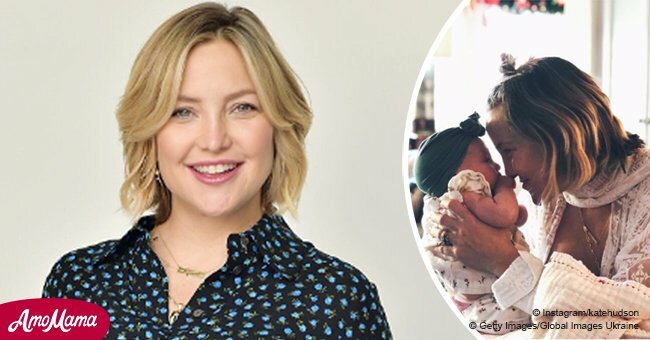 Kate Hudson celebrates her mother Goldie Hawn's birthday with a tributary Instagram post. She called Hawn a "fearless leader." The 39-year-old actress posted a photo of herself, her son Ryder Robinson, and the special lady herself. Hawn celebrated 73 years of life yesterday. The post can be seen below. The trio posed in front of clear blue waters and appeared slightly wet. Mother and daughter wore bikinis. Ryder, 14, was donned in a blue towel. They gazed into the distance. "Fearless leader, my number one, my heart, my love, my joy, my everything, MY MAMA! Happy happy happy birthday. @officialgoldiehawn @mr.ryderrobinson." According to PEOPLE, Hawn attended the premiere of the Netflix movie "The Christmas Chronicle" just two days earlier. She was joined by one of the stars and her longtime partner Kurt Russell, 67. Oliver Hudson and wife Erinn Bartlett along with their three children were also present, as well as Kate's half-brother Wyatt Russell. Kate herself was missing from the picture. But we're sure that the two will be reuniting very soon for the holidays. Hawn, who is a devout Buddhist, certainly knows how to cherish the little things. And wherever they end up having the holiday meals, whether it's in either of her California homes, Canada, or Colorado, it's sure to be special. Because the "Deepwater Horizon" actress is not a big fan of technology, it's likely the family will connect deeply with each other. In particular, their new addition is sure to warm everyone's hearts. 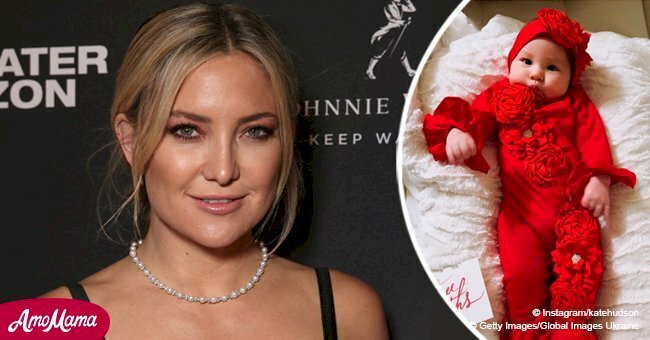 Hawn's newborn granddaughter Rani was welcomed only seven weeks ago. A month later, Hudson shared a photo of the tiny baby girl, melting hearts. The gorgeous girl lay on pink covers wearing a very light two-piece and a tiny pink turban. She gazed up at the camera with adorable eyes. Rani certainly has a loving family to care for her. Plus, her mom seems to be way on top of the game when it comes to birthday celebrations. 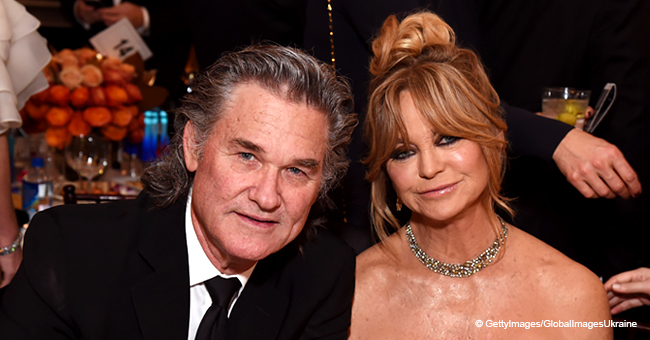 We wish her continued health as she grows, and send birthday wishes to the beloved Hawn.